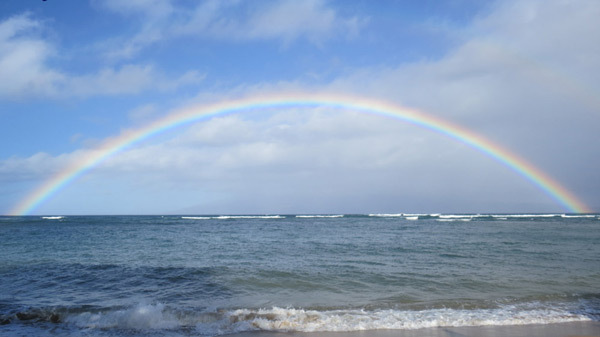 While many surfers flock to the North shore of Oahu, Maui offers impressive breaks for surfers of every level. Home to ‘Jaws’, where tow in surfing originated, (the only way to access the monster wave when its pumping) this break is a magnet for world-class surfers. 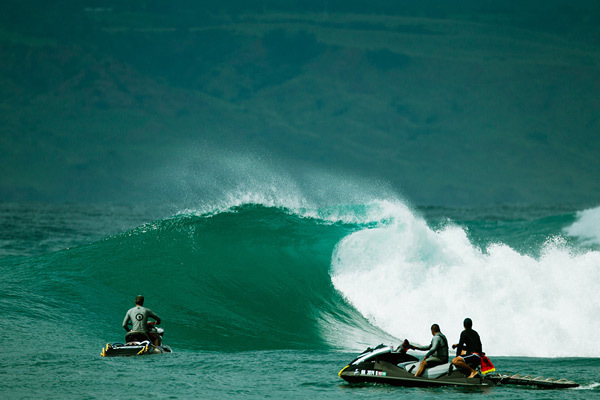 Honolua Bay was a mainstay on the Women’s Championship Tour for ten years until 2009; this year marked the return of the popular right-hand pointbreak on the ASP schedule. As the incoming tide wraps around the cliff, it creates picture perfect barrels breaking into a secluded bay. We have a special place in our heart for Honolua Bay – as the waves always deliver and Stephanie Gilmore has now claimed 3 world titles at this break! We were ecstatic to be able to celebrate another victory for Steph this latest time around! If conditions are too flat to surf, rent a stand-up paddleboard and explore the coast in the most relaxing way possible. 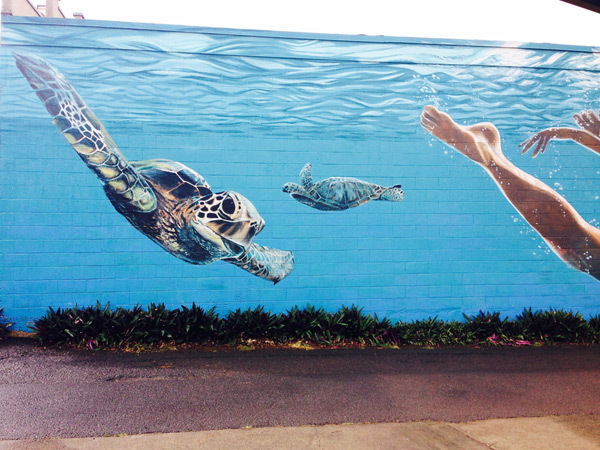 Grab your snorkel gear and keep your eyes peeled for the enormous sea turtles that populate many of Maui’s best beaches. 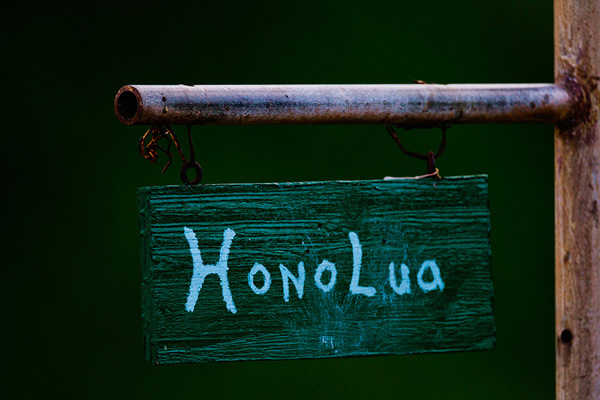 With endless island adventures right outside your door, there wont be much time to lounge in your hotel. With plenty of accommodation choices dotted along the coastline it isn’t hard to find a great place to call home base during your stay. 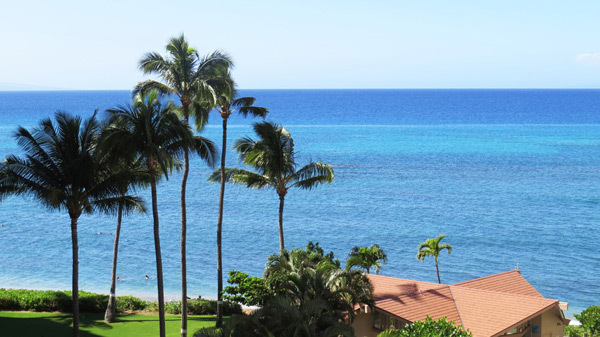 The ROXY team stayed at the Outrigger Royal Kahana, a short drive to Honolua Bay and with the beach at our doorstep it was the ideal location. Our balcony not only provided beautiful views, but also glimpses of passing whales rolling close to the shore. 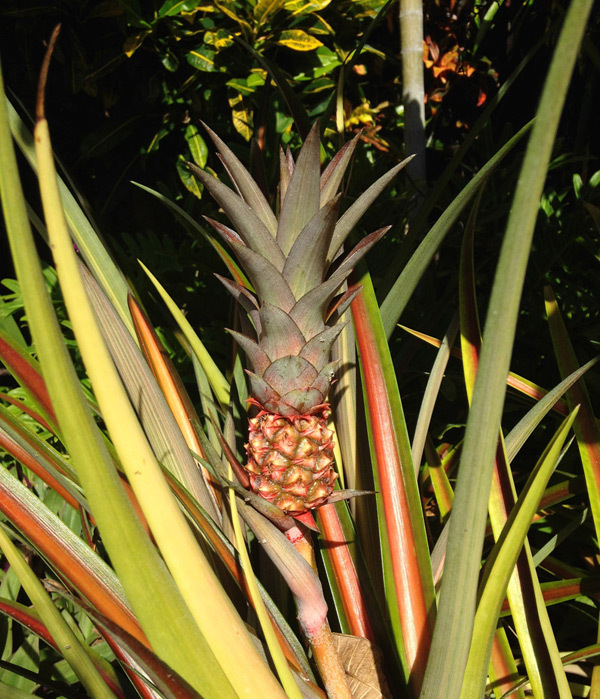 Also, did we mention the little baby pineapples growing outside near the pool? 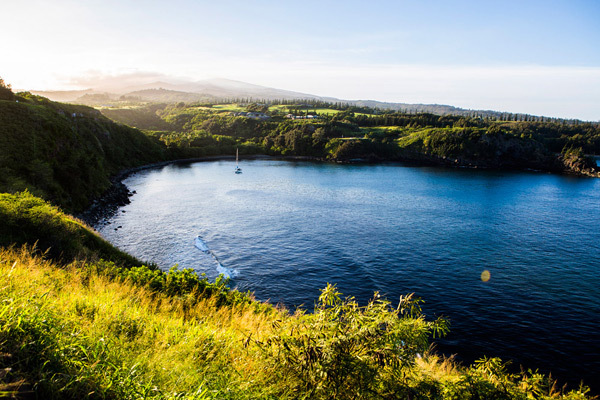 When you’re not in the water, rent a car and discover Maui’s expansive coastline and lush countryside. The Nakalele Blowhole is an easy drive from Honolua Bay. 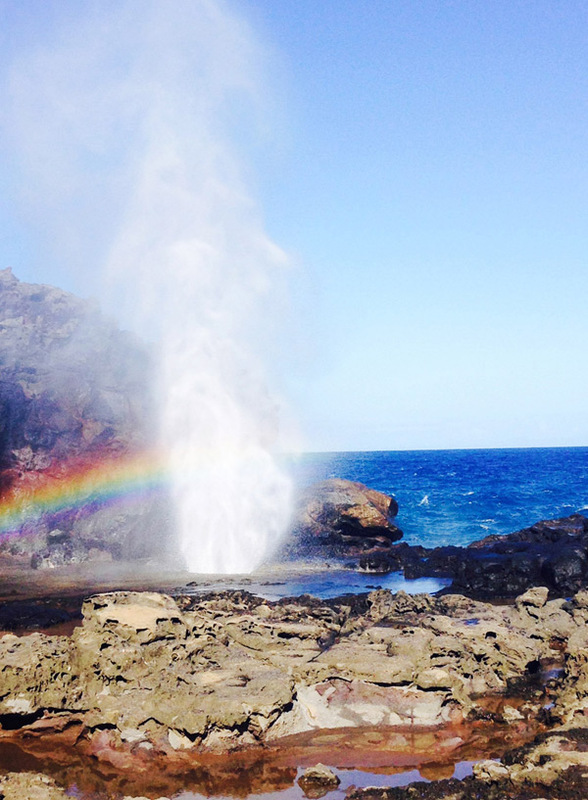 A short walk from the carpark down to the blowhole, it will have you in awe of Mother Nature’s incredible power. 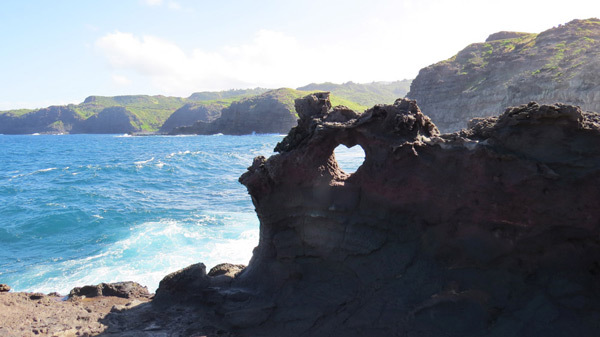 If you couldn’t love Maui anymore than you first realised, be sure to check out the heart shaped rock. 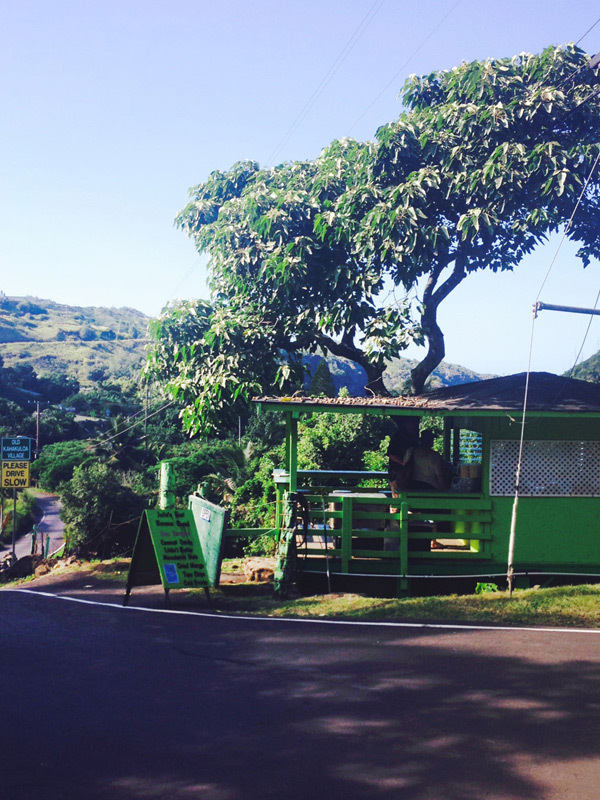 We followed the highway all the way to Kahakuloa Village to taste the famous treehouse treats of Julia’s Best Banana Bread. Try a few gourmet samples of dried mango, roasted macadamia nuts, coconut candy and pineapple & passion fruit jelly. You can’t walk away without falling in love with Julia’s renowned banana bread with her home made Liliko'i butter. Delicious! 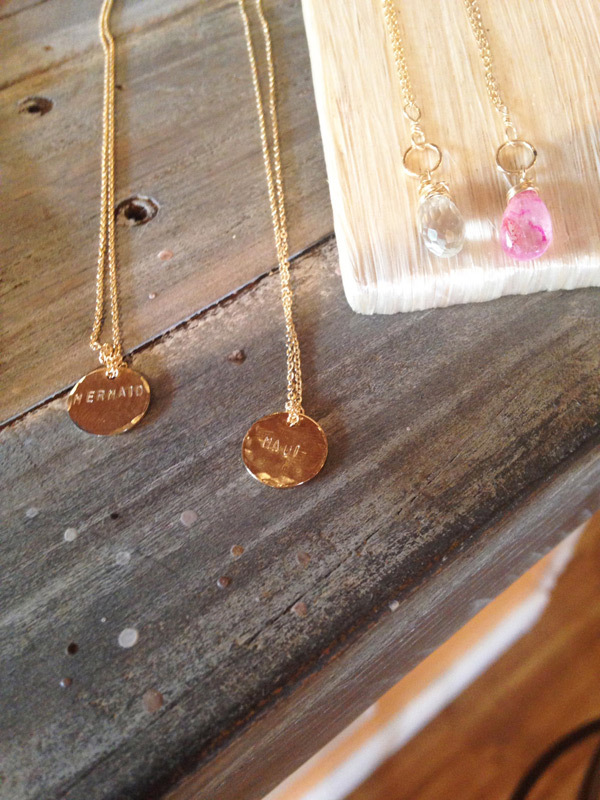 One of our favorite finds was Sophie Grace Maui, island inspired customizable jewelry. 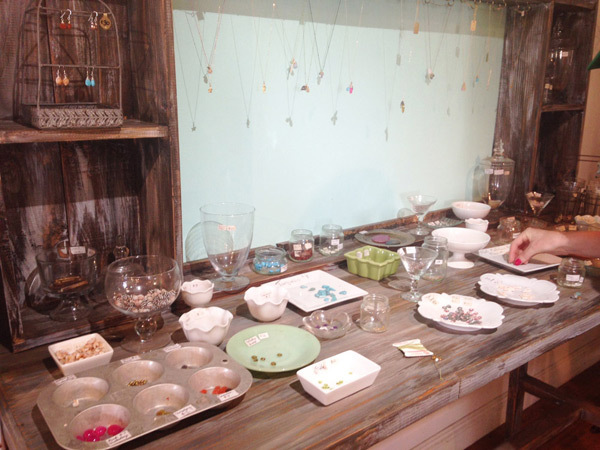 Choose from semi precious stones, petite shells and colourful pieces of coral, delicately wound onto silk cord or chain to create the ideal one-of-a-kind holiday memento at their jewelry bar. Time for lunch! 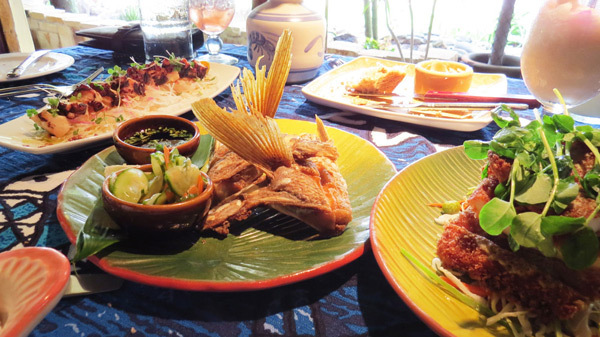 A Pa’ia local favorite is, Mamas Fish House. 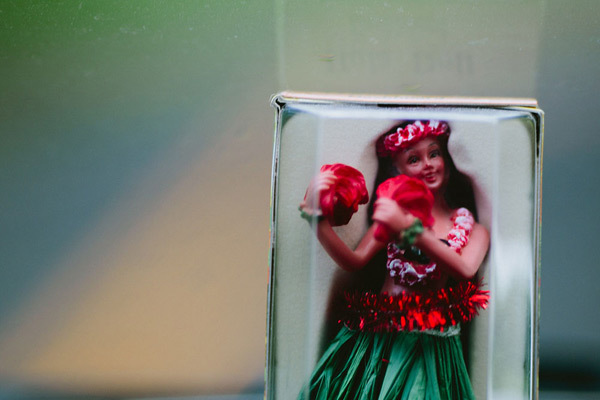 An authentic Hawaiian vibe with the freshest local fish is what Mama’s are famous for. 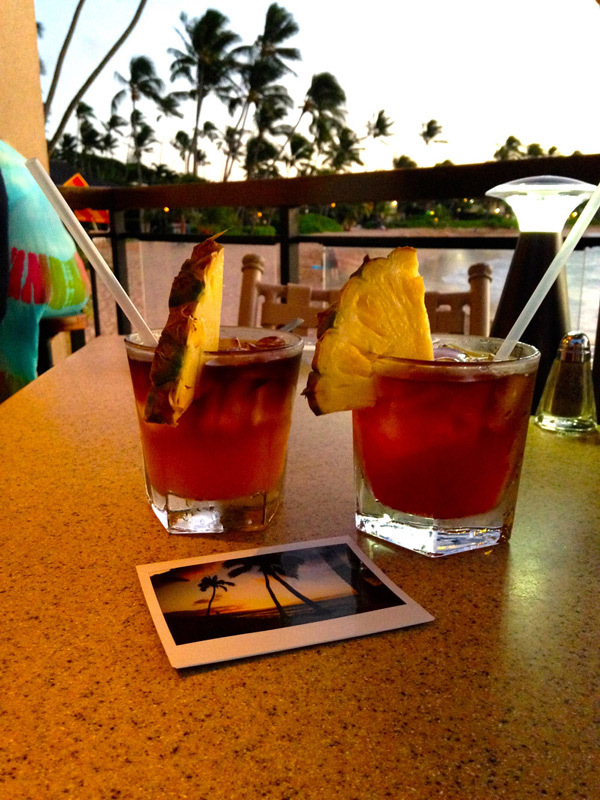 Did we mention they make the best Mai Tai’s on the island? 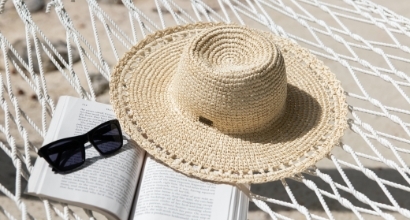 Grab a table by the window and try and not slip into holiday mode! 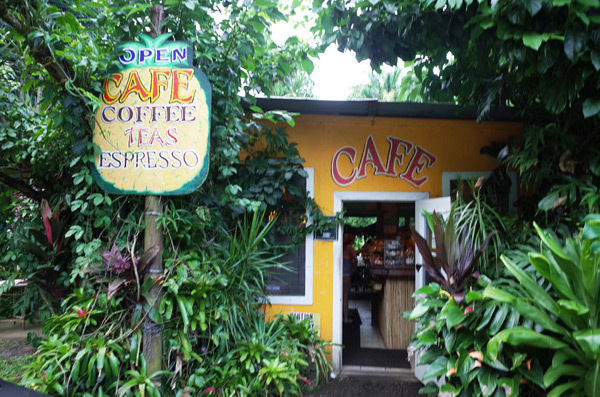 Pa’ia marks the beginning of the road to Hana, a breathtaking scenic coastal drive winding through dense tropical forest to the sleepy town on Hana. 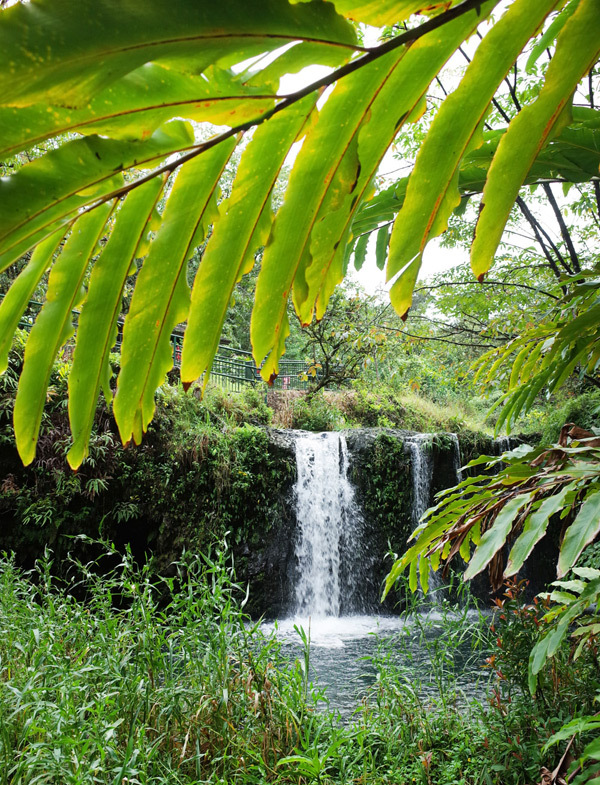 Set aside a full day for the drive and make sure to stop and enjoy the waterfalls, lookouts, black sand beaches and roadside food stalls. Make sure to end your adventure with an epic sunset watch. 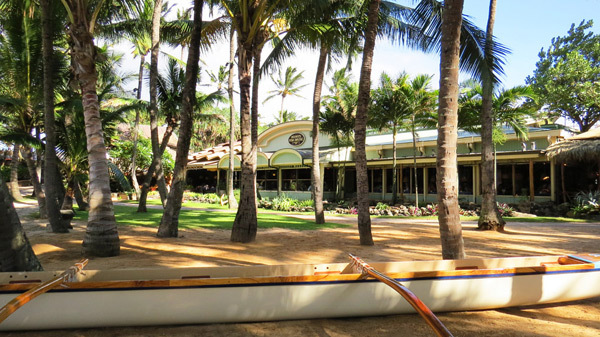 We really enjoyed ending the day in Napili Bay at Seahouse, a seafood restaurant located right on the beach. 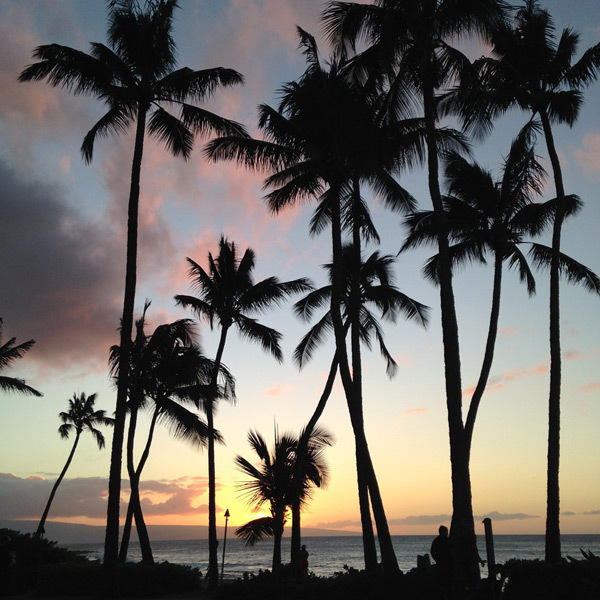 The sunsets there are hard to beat – and the cocktails aren’t bad either! 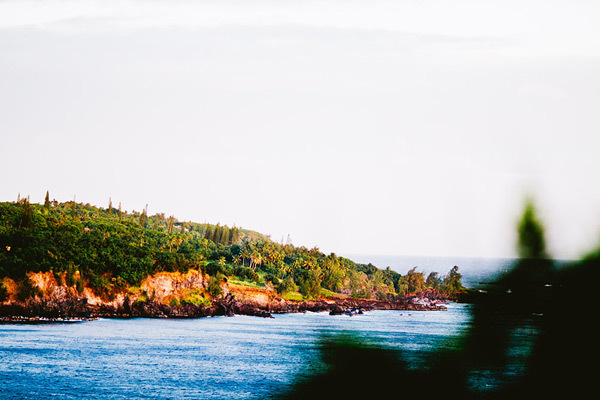 If you ever find yourself exploring Maui’s beautiful coastline and countryside, tweet us to let us know your favorite spots!